 Seamlessly Looping Background ‘Plasma Fire Blue’ by downloops.com. This is full resolution freeze frame still image number 1 from the original video loop.  Seamlessly Looping Background ‘Plasma Fire Blue’ by downloops.com. This is full resolution freeze frame still image number 2 from the original video loop.  Seamlessly Looping Background ‘Plasma Fire Blue’ by downloops.com. This is full resolution freeze frame still image number 3 from the original video loop. A Plasma-like wall of fire, this time using cool colors. Lots of possible applications due to its organic look and feel.